For many athletes, running provides a wonderful escape that can relieve stress, boost your mood and keep fitness levels up even in the midst of a crazy, hectic life. If you are somebody who doesn’t necessarily live an active lifestyle but wants to take the first step towards picking up running, there are a few tips and tricks that you should keep in mind to overcome any mental or physical roadblocks that might stand in your way. Taking on a new sport can put the mind and body under copious amounts of stress, and there are often many questions and anxieties around beginning to run. When can I fit in my runs? How long should I be running? Does it matter how fast I run? Does it matter what shoes I wear? 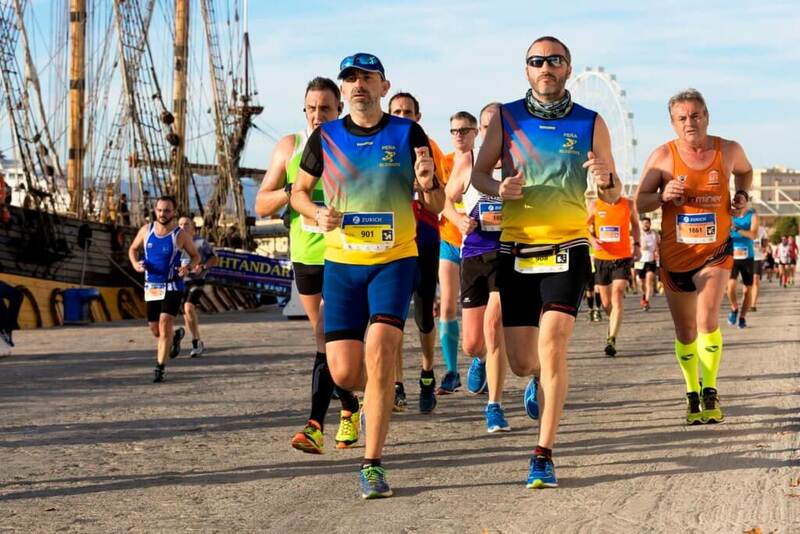 We spoke to John O’Regan, a world-class ultra-runner and guide runner who has represented Ireland in World and European Championships for 24-hour racing, 100km and ultra-trail, to get his advice on how to make the most of your journey when you begin to run. His main advice? Don’t over-complicate it! “For starters, I would say start at the beginning. And that, if you look for a training plan, look for a simple training plan like couch to 5k and follow that from the beginning. Don’t take any shortcuts and see it through,” says O’Regan. 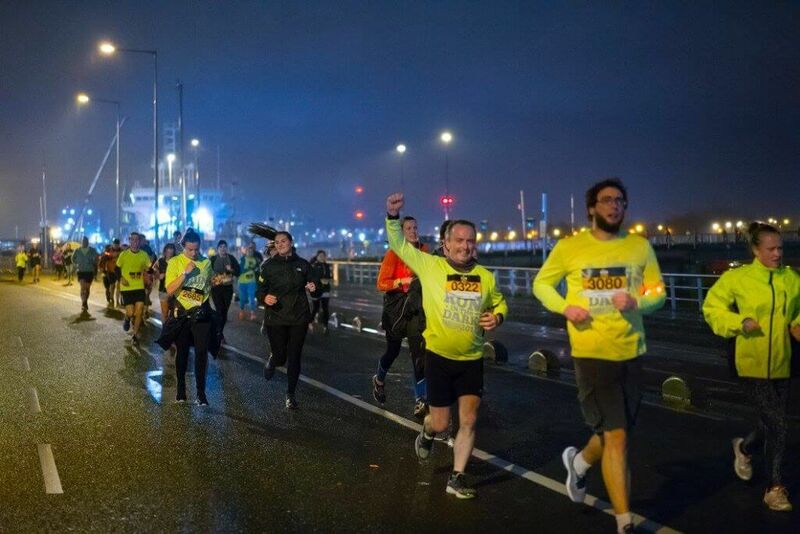 O’Regan has designed some couch-to-5k plans for Run in the Dark. Check them out here! On many days, O’Regan uses his lunch breaks to squeeze in his runs. With an hour in the middle of the day free to himself, his midday runs are a welcome break from the monotony of the long work hours. Also, if you live close to your work, you could always run for your commute. Why spend frustrating hours in the car in bumper-to-bumper traffic when you can lace up your shoes and spend that time in the fresh air? If you do not have the necessary facilities to shower and get ready for your day, you can always bring your trainers and headphones to run home after work. But, how do you prevent an injury from happening in the first place? A common problem among beginner runners is their impatience to begin running longer and harder. A couch to 5k training plan will intentionally start runners off slow, but for the runners, the initial workouts will seem to be ‘too easy.’ So, instead of sticking to the plan, runners will run more miles than recommended or start out at a pace too fast to hold for a steady amount of time. If you pick up the cadence and intensity of your runs before your body has time to adjust to the activity, it can lead to injury. If you’re just getting into athletics, you may not be used to the aches and pains that come along with pushing your body past new limits. But, it’s crucial to be able to tell the difference between injury pain and soreness that normally comes with running. “A bad pain is something that is localized, its one-sided, so if you feel something on your left calf, just your left calf, that’s showing that there is an imbalance between the two sides, so more than likely, that is something that is either an injury or something that’s going to lead to injury. If you are not familiar with the sport of running, you might research the best ways to get out there, leading you down a rabbit hole of premium, 20-minute warm-up plans and advanced stretching techniques to help you win the next Olympic games. O’Regan insists that you do not over complicate it, because sometimes a little can go a long way. After a few weeks into the beginning stages of running, many people suffer from a lack of internal motivation to continue. O’Regan suggests that people should find an event such as a charity run that they can train for and look forward to. You also do not want to fall for the gimmicks of sports-nutrition foods that swear to give you better results.